Let us explain how our local website design service works, what to look for and what you absolutely need to avoid. Our local website design is affordable, local, personalized and face to face. We schedule two appointments with you and we offer a lightning fast turnaround of 10 business days. Only a few companies out here on Long Island offer high quality, local website design but their pricing is outrageous and that’s just corporate bloating. 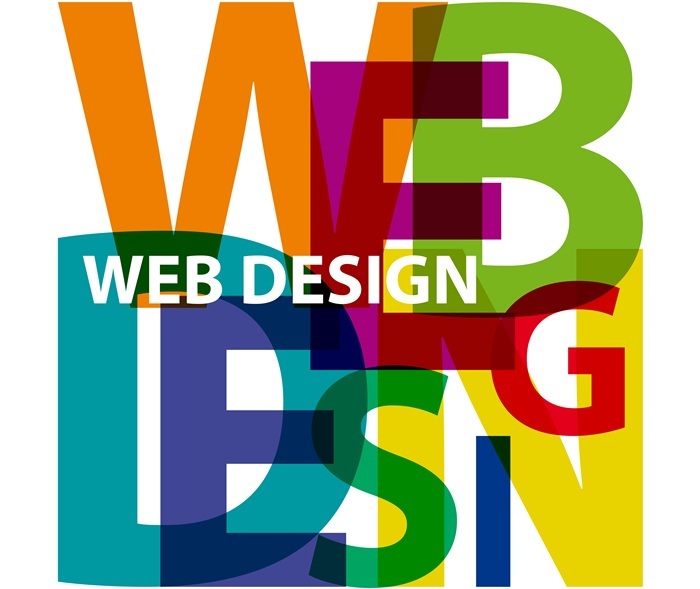 Others provide the web design service over the phone making the communication difficult. You should choose a local company like ours; this way you can deal with your website designer(s) face to face. There are options for remote support and Skype, nonetheless, face to face meetings are essential for a website design service. We will also show you our work and portfolio and give you an idea of the quality and reliability we offer. We come to you and we schedule two appointments. On the first, we will discuss with you all the details of your website, your business, and your goals. We setup the hosting and the domain name. We will draw a unique, custom mockup this way you know ahead what you will get. On the second and final appointment, we show you how to use your website and how to control it yourself (continue reading to know more about this huge benefit). Call us now and get started. “I know a guy that will build my website for a very low price”. It would be nice to spend little and get a nice looking website running. We all wish to save money; some of you are on a limited budget or are just jump starting a small business, it can be difficult but here are the things you absolutely need to avoid. 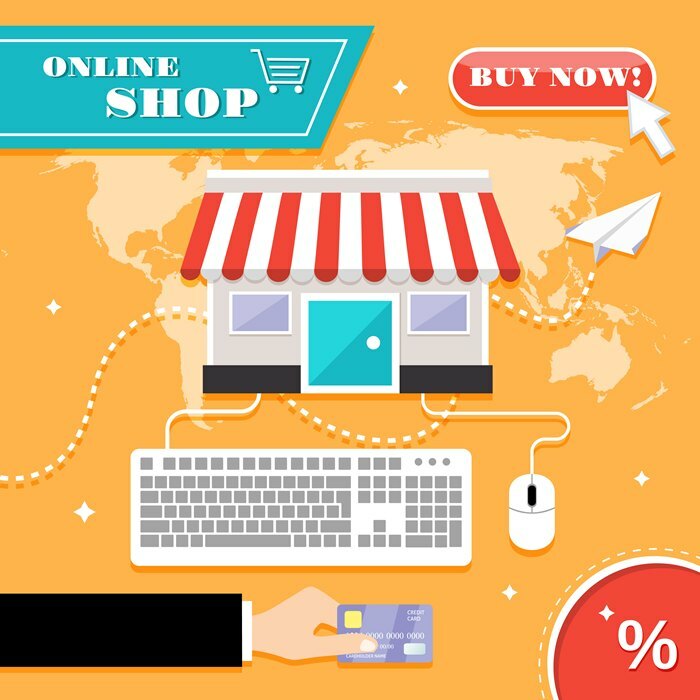 A quick and amateur website won’t cost you much money and that is because they will be using a premade design. They will just insert your text content and logo. Time-consuming maybe, but easy and not worth your money. You can’t put your own copyright on your website: when companies give you a premade design, it is like leasing it to you. As a result of this, you are not original, thousands of other businesses like yours use the same website. You can’t take with you either, it doesn’t belong to you. There will be no creativity and design involved: if no art or skills are there, where is the value in your budget? It won’t be customized to your brand with marketing and psychological techniques: customers won’t use your services or buy your products. What good does it do to you to have a website then? The platform used, can be complicated and leaves you with no control afterward, except headaches, aggravation, regret and more money out of your pocket to fix it. Wow! Think again before you are tempted by amateur companies or freelancers. A low price tag is tempting but is it worth your business, idea, and website? Call us now and get started. Impress, conquer and guide your visitors to an action, which could be clicking on your contact form, products or services, thus meeting your business goals! We apply psychological, marketing strategies and tactics to our design to accomplish just that. 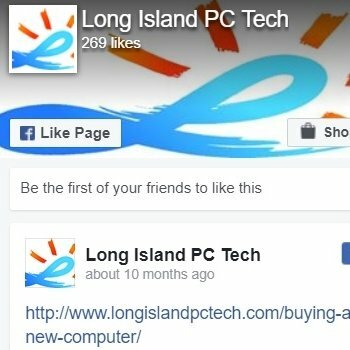 Here at Long Island PC Techs, we offer you excellent quality websites, custom-built and tailored to your concept and business. It needs professional background coding. The visual aspect and content need to get tied, and this is paramount; the colors and the layout can make a huge difference. Again, there is a lot of psychology in marketing and a lot of marketing in our local website design. 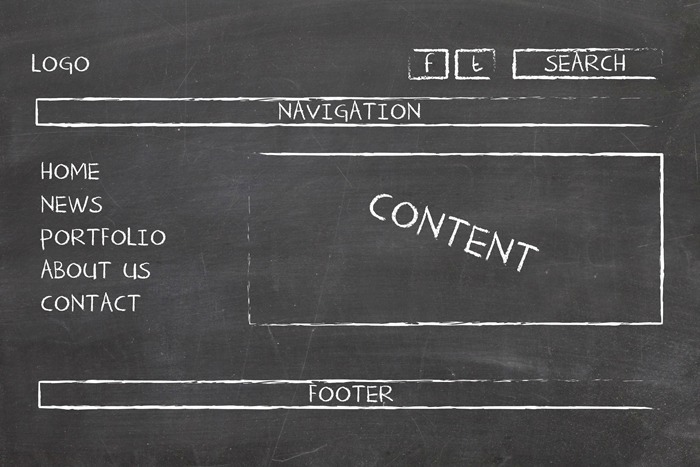 You want a website with this goal in mind: your visitors will contact you to buy your services or products. Call us now and get started. The speed of the website is vital because, for some strange psychological reasons, we are all very lazy and impatient when online. 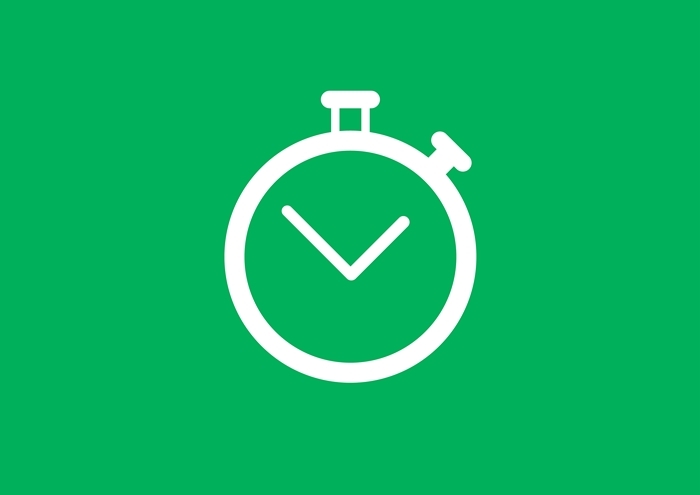 A few extra seconds of waiting time and your visitors will click away — next, please? Your business or company’s website needs to be mobile too. This way, it will be viewable by all devices, browsers and operating systems to appeal to most people. 40% of users are shopping and searching for services right from their iPad or smartphones. You do not want to lose that audience. Another enormous and significant benefit of our local website design is that, at completion, we show you how to make changes by yourself to any page on your site. You will have a website you can control and maintain yourself without the cost of future maintenance which is priceless. 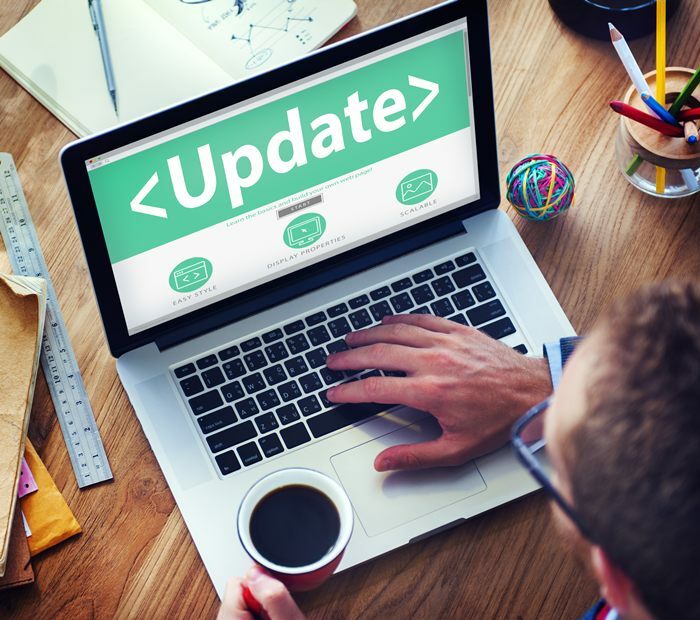 Why call a website designer just to update one of your pages or one of your products? It makes no sense when you can do it by yourself. Speed, security and double backup measures to keep you at peace. 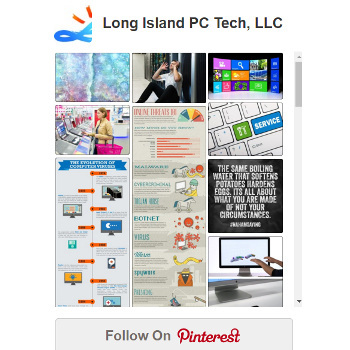 We integrate social media like Facebook, Twitter, Yelp, Pinterest, Instagram, etc. We can help you open these accounts too if you do not know how or if you do not have these. Live remote support is available to show you the progress of your site while we build it. We can customize almost every inch of your website and build a design to your taste meanwhile still following our psychological, marketing strategies and our creativity. 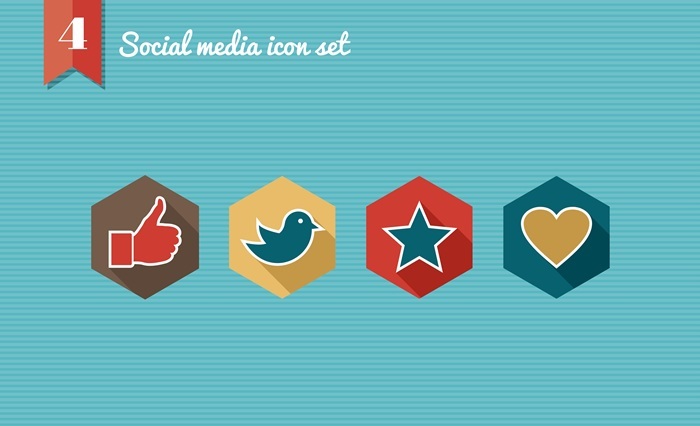 Social Media Integration (Facebook, Twitter, Pinterest, Google +). Keep in mind that our pricing is a one-time flat fee, there are no subscriptions, no contracts, no maintenance costs as you will control it yourself. 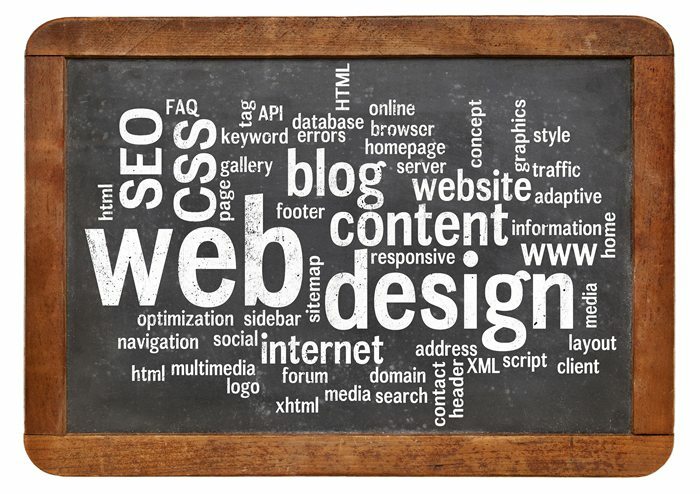 Call us now to start your local website design no matter the niche, business or company’s type.